Today, Friday, April 20, 2018, I am grateful for having a little more energy. Getting my trolling background out and in the open has been healing for me. 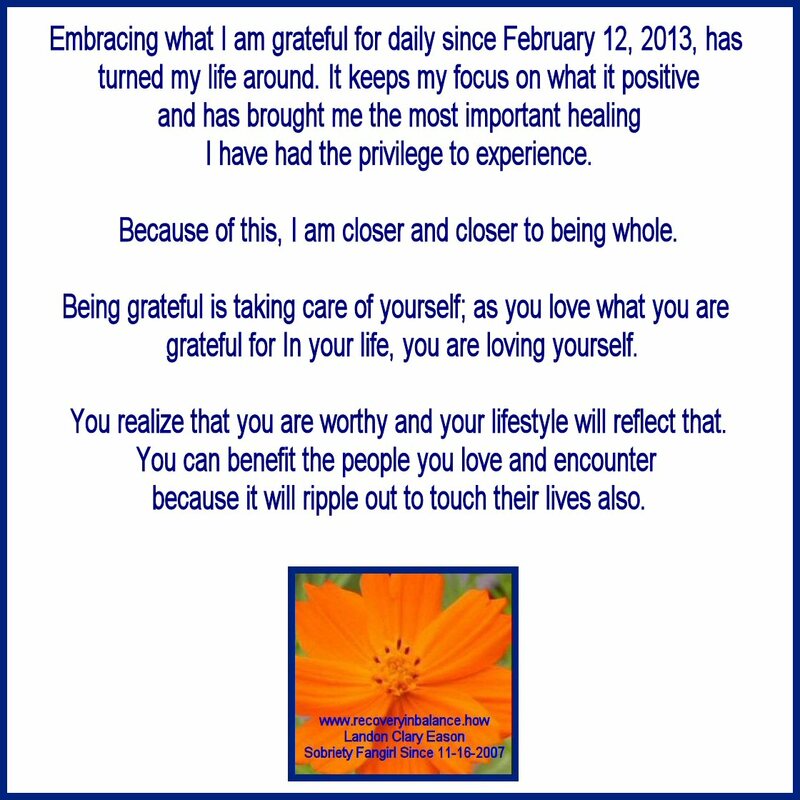 Labels: 365 Days of Gratitude, grateful for having a little more energy.